Meet Claire Reifert! 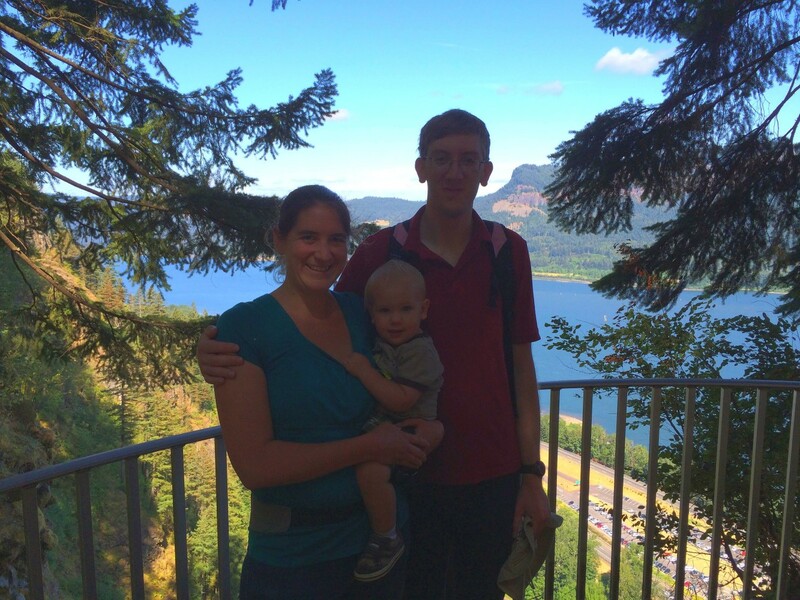 She and James (15 months) participated in Hike It Baby’s July 25 Hike On! 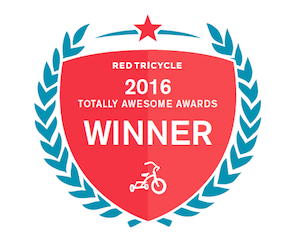 event alongside nearly 1400 other families around the world, and won an Onya Baby Carrier from our sponsor! What hike did you conquer on Saturday, July 25th? What was your favorite part of hiking that trail? We hiked the steep Multnomah Falls trail near Portland, OR. 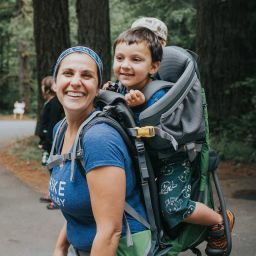 My favorite part of the hike was all of the encouragement and kudos that the other breathless hikers gave me for carrying my son up the trail. Did you have any obstacles to overcome to get out or while on your hike that day? We were a little tired from being out late at a wedding the night before, and had to get moving early so we could get our hike in before catching our flight home. Why do you think hiking is a positive influence in our children’s lives? It’s amazing to see how simply being out in nature makes my son calm and content. He also gets a huge kick out of touch various types of plants. Petting plants can give him fits of giggles at times. Even when he’s in the carrier we make time to stop and pet the trees. He also enjoys staring contests with deer, and trying to keep track of the fast moving birds and squirrels. You can’t replicate these kinds of sensory experiences indoors. 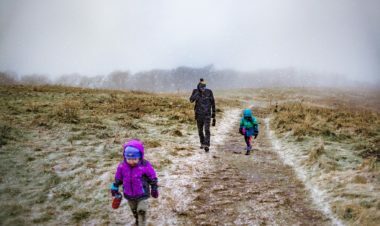 What is your advice for anyone who is contemplating hiking with their little ones for the first time? Quit contemplating and go give it a whirl! Especially if you get out on an HIB hike, there will be plenty of other caregivers to help you get your carrier adjusted correctly, corral older kids and help you through any trail challenges. Even on this hike, I helped another parent who was carrying his toddler in the hood of a borrowed ergo with the child’s legs stuck through the adult arm holes get sorted out. Almost everyone you meet out on the trail with HIB or not, just wants everyone to have fun and stay safe! Are you excited about the prize you won? Tell us about what you plan to do with it! 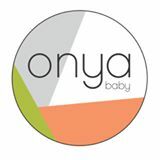 I’m so excited to win a Onya baby carrier! I’m going to take it out and hit the trails of course! There is so much to see and do with little ones while they are still little!